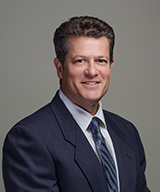 Dr. Craig S. Shapiro, D.O., F.A.O.C.O. 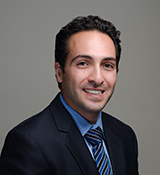 Dr. Sina Joorabchi completed his undergraduate training at the University of Michigan. Afterward, he obtained his medical degree from the Michigan State University College of Osteopathic Medicine. Subsequently, Dr. Joorabchi completed his internship and residency training in Otolaryngology and Facial Plastic Surgery at the St. John Providence Health System in Madison Heights, MI. 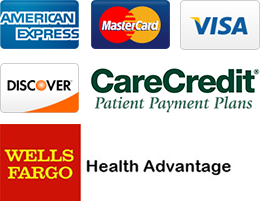 Dr. Joorabchi holds professional memberships with the following associations: American Osteopathic Association, American Osteopathic College of Otolaryngology - Head and Neck Surgery, American Academy of Otolaryngology- Head and Neck Surgery, American Academy of Cosmetic Surgery, American Academy of Otolaryngic Allergy. 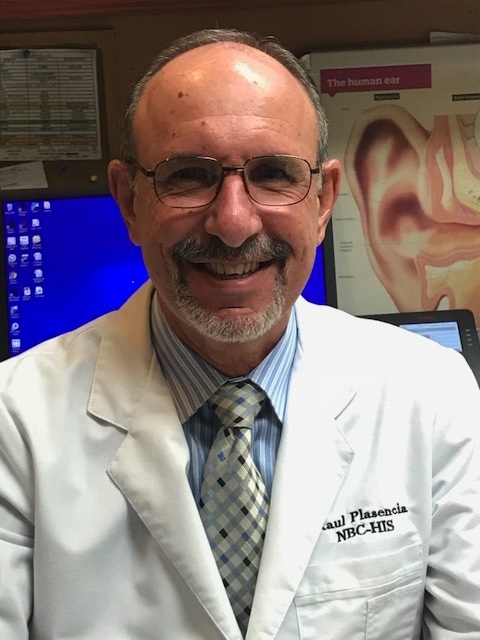 Raul Plasencia is a board certified Hearing Instruments Specialist with 20 + years of experience. He has joined Dr. Shapiro & Dr. Joorabchi’s practice & Clear Tone Hearing Center to provide diagnostic services, hearing & ear protection and dispense hearing aids. Raul Plasencia was born in Havana, Cuba where he received his Doctor Degree in Medicine from School of Medicine in Havana in 1982. Raul’s experience in the ear & hearing field include the achievement of the Ear-Nose and Throat Specialist Degree in 1986. Raul worked as an ENT Physician and surgeon until he moved to Miami in 1994. Raul does not practice Medicine in the United States, but in 1998 he became a Licensed Hearing Healthcare Specialist and was Board Certified by the National Board Certification in Hearing Instrument Science the same year. Raul has been practicing successfully as a Hearing HealthCare Professional, he works closely with the physicians to ensure patient satisfaction. Having worked in the industry and his shared experience as a hearing aid user with patients, makes Raul a very unique professional who works daily to give the best care to his patients and improve the quality of their life. 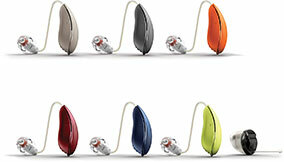 To Raul, it is an honor to help patients to continue enjoying the beautiful sounds of life.